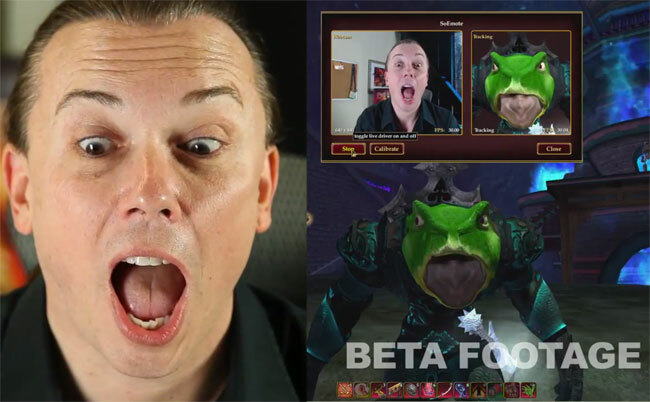 Sony Online Entertainment (SOE) has this week rolled out its new facial tracking technology SOEmote on to its EverQuest II game, allowing players to now express more detailed emotions using their real life facial expressions in game, projected onto their virtual character. Watch the video after the jump to see it in action. The Sony facial tracking software SOEmote uses your computers web camera and microphone to track your facial expressions in real time, and uses the mic change your voice into the race or creature you are playing, or gives you the choice to chose a Voice Font.